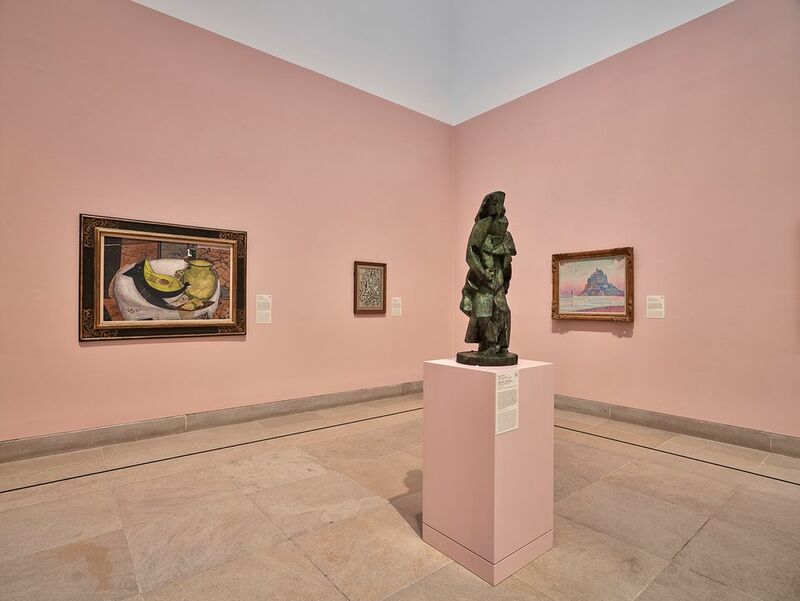 To honour the most generous single benefactor in its history—its trustee Margaret McDermott—the Dallas Museum of Art (DMA) has created a special exhibition of 32 works of art that were hanging in her home at her death on 3 May, aged 106. 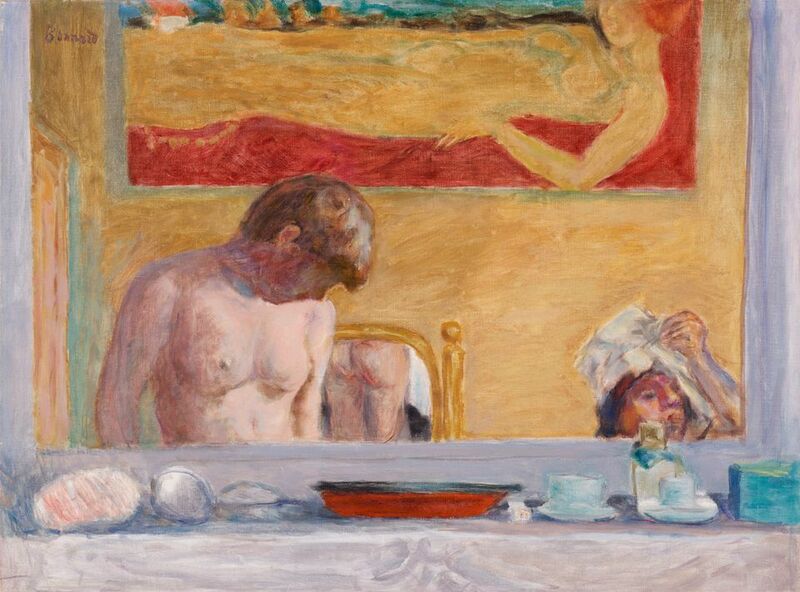 McDermott wanted this final gift, which includes stellar pieces by Monet, Braque, Degas and Munch, to be shown immediately, and An Enduring Legacy: The Eugene and Margaret McDermott Collection of Impressionist and Modern Art opened on 14 June (until 17 February 2019). Augustin Arteaga, the DMA’s director, calls the gift “transformational”. He remembers how, on a recent visit with McDermott and at her request, he read aloud the list of works in the bequest. “Then we talked about how fundamental these works are for the museum, how it makes a transition from being a museum with a fairly good collection of 19th-century and Modern art to becoming a really strong collection,” he says. 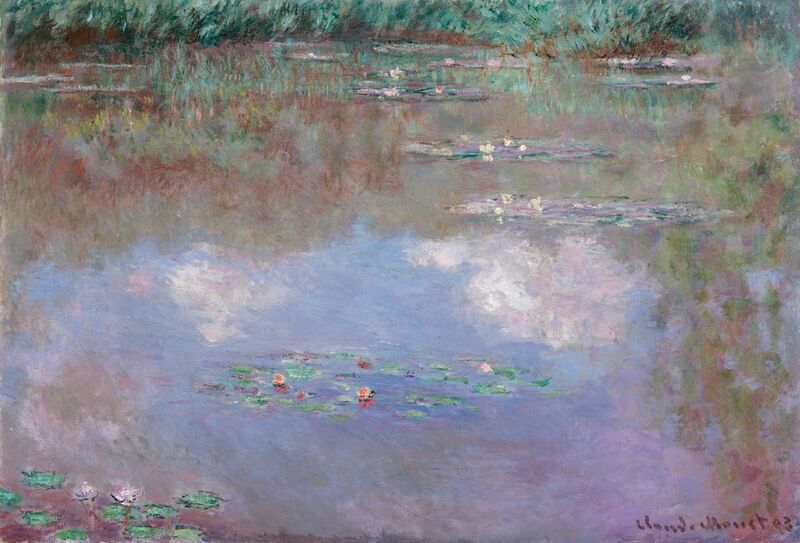 John R. Lane, the museum’s director from 1999 to 2008, notes that this bequest will “knit together” the museum’s holdings because “she had many things that were absent at the DMA” and others, like Monet’s The Water Lily Pond (Clouds) (1903) that are “sheer masterpieces”. 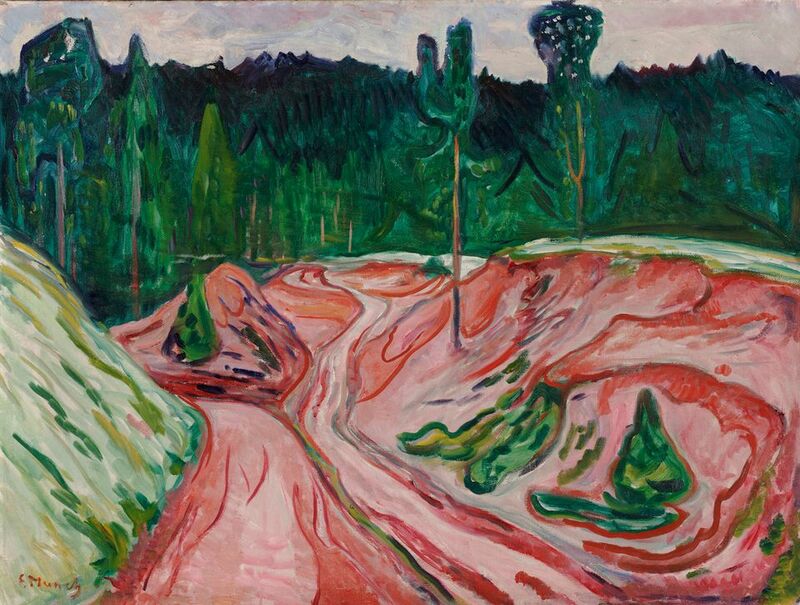 Among them are the museum’s first paintings by Munch, Thuringian Forest (1904), and by Derain, Fishing Boats at L’Estaque (1906), and its first Rose period Picassos, a gouache and a sculpture. Another masterpiece is Braque’s large Still Life with Guitar (1936-57), a rhythmic piece of vibrant yellow colour with sand added to the paint for texture. “The museum has early Cubist [works], but doesn’t have a painting of that later moment of Cubist development,” Lane says. Along with works by Gris, Renoir, Cézanne, Pissarro and Sisley, the gift also included Modern works by Georgia O’Keeffe, Maurice Prendergast, Henry Moore and others. They were all chosen from her personal collection by the museum, mostly by the former director Olivier Meslay, who is heads the Clark Art Institute. This gift is far from the first time the McDermotts helped transform the DMA. The couple began giving art in 1960, and all told, they have donated or provided cash to help acquire more than 3,100 works. Arteaga says it is too difficult to calculate the full value of the art and money McDermott has given over the years, because market prices have changed too much over the decades and many pieces were purchased using both her and other funds. And technically, the paintings in the gift belong to a separate entity, the McDermott Art Fund, which was created to prevent the deaccessioning of any art in case the city, which owned the museum’s collection at the time, experienced financial difficulties. The trust still prohibits deaccessioning but places no restrictions on lending or displaying the art. “The fund has a nice endowment and when the corpus built up, she would approach the museum and say that it was the turn of such-and-such curator to buy something exceptional,” Lane says. “And then the curator would work closely with her to find the right object.” That is how, for example, Matisse’s Still Life: Bouquet and Compotier (1924) entered the collection. 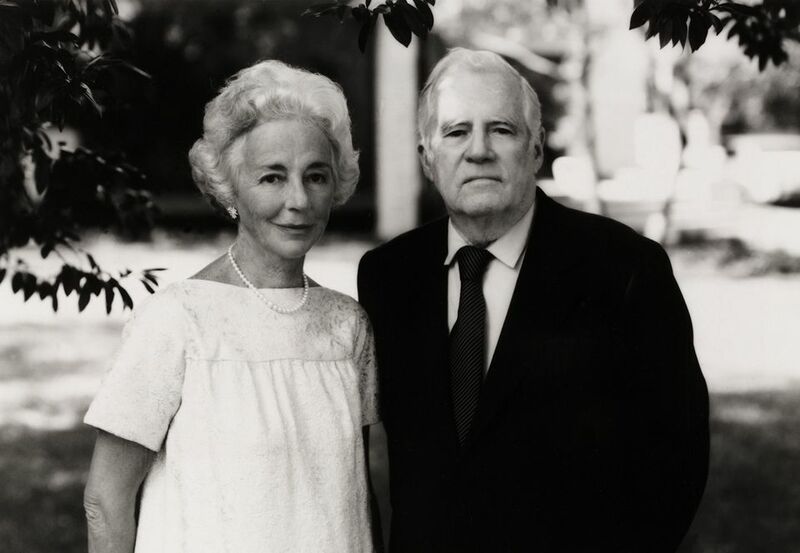 Over the years, the McDermotts also endowed the director’s position and eight curatorial and staff positions, contributed regular gifts to capital campaigns, and donated to operating, educational and internship funds. And Margaret was, Arteaga says, instrumental in reconceiving the museum as one “with the aspirations to become encyclopaedic, from a regional museum to one that looked across cultures and geographies.” She donated art or facilitated the purchase of art “across the whole museum,” he says. And along with the special exhibition, the DMA has created labels with a special logo for all of the more than 400 works now hanging whose acquisition McDermott helped make possible. Lane adds that, as a trustee for 57 years, McDermott “kept the museum up with the growing importance of the city of Dallas”.